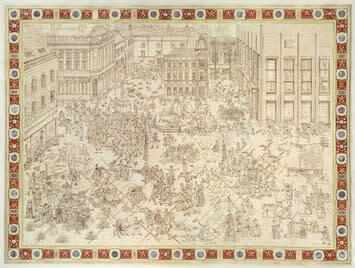 Hales Gallery are very pleased to announce Adam Dant's solo show at The New Art Gallery, Walsall and the inclusion of his work at The Neuberger Museum of Art, New York. 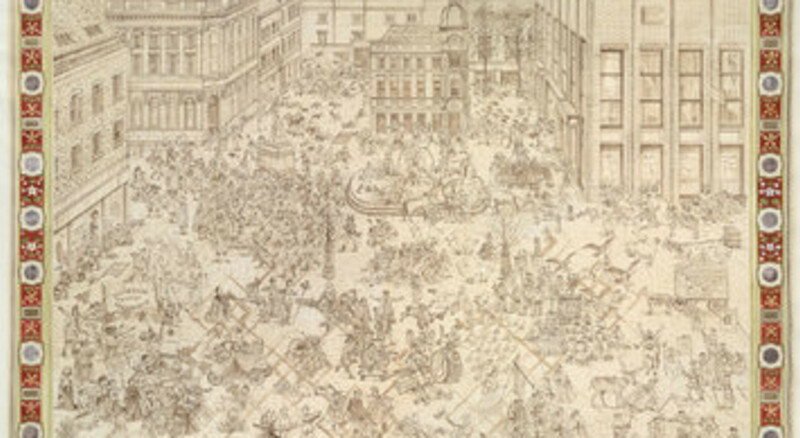 For this exhibition, Adam is creating new drawings which explore British attitudes to drinking. Initially inspired by George Cruickshank's The Worship of Bacchus as well as by numerous European depictions of celebration and revelry, his work wittily explores this topical theme whilst directly engaging with a strong historical tradition.